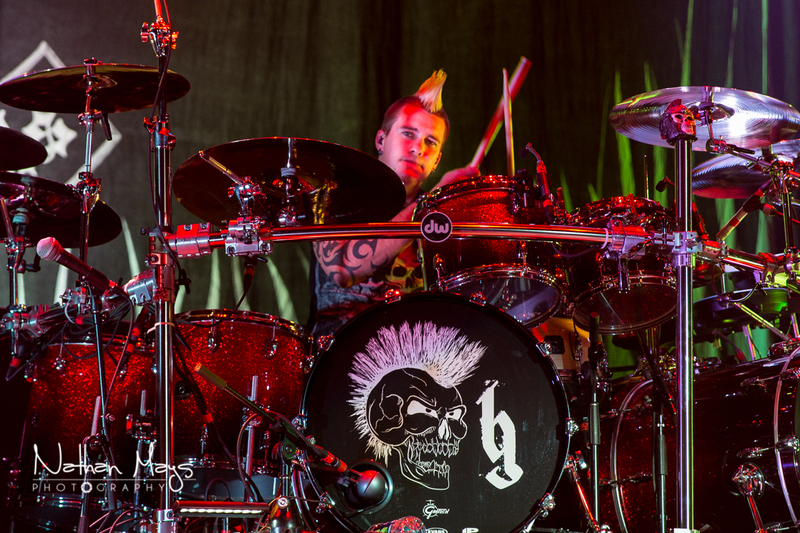 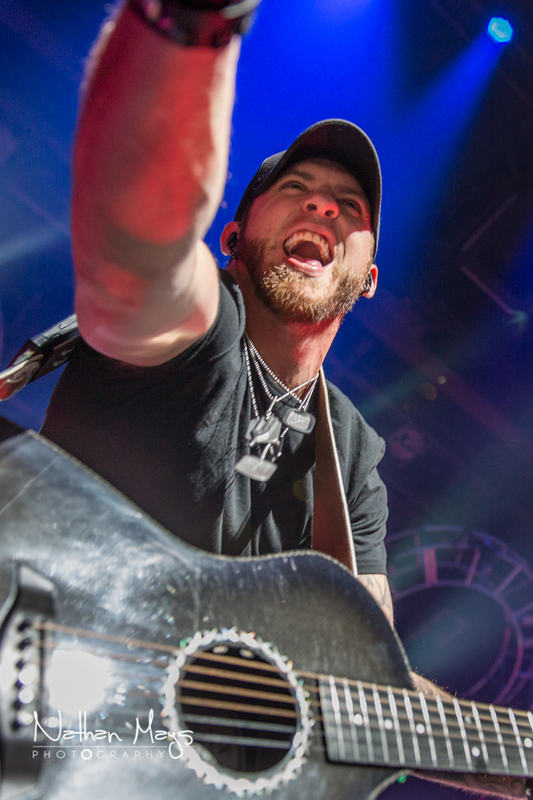 Hell on Wheels is Brantley Gilbert's first tour as a headliner. 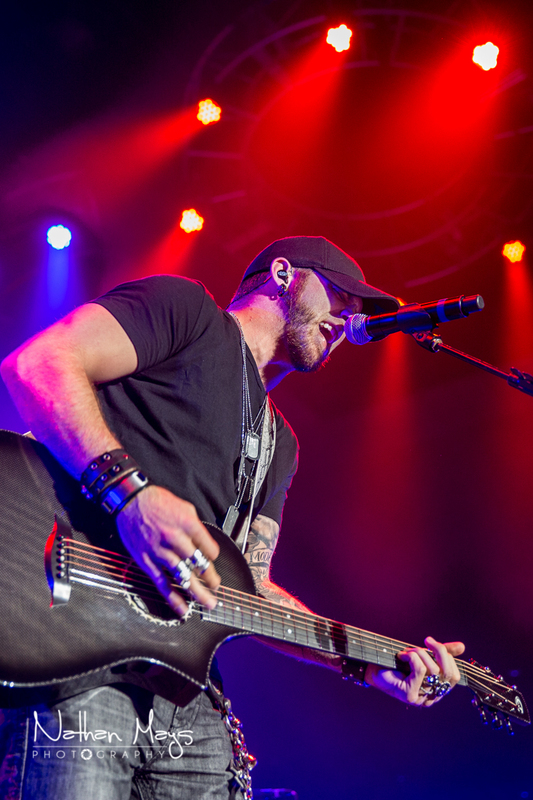 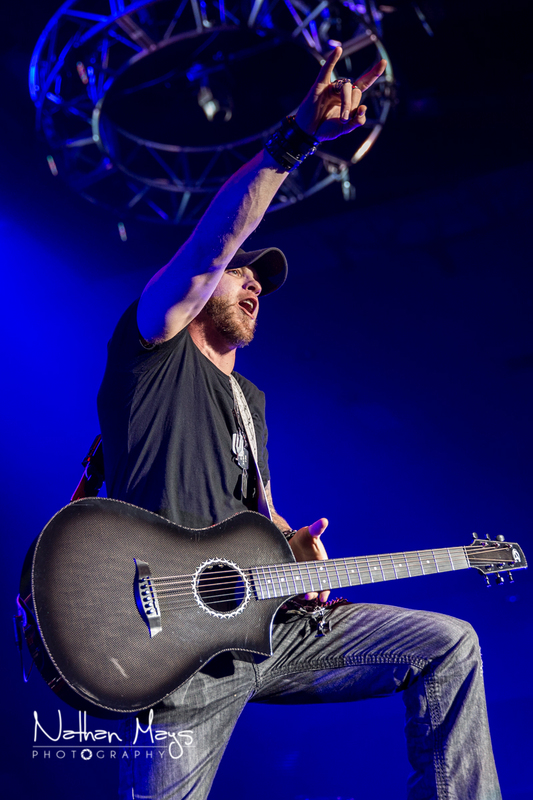 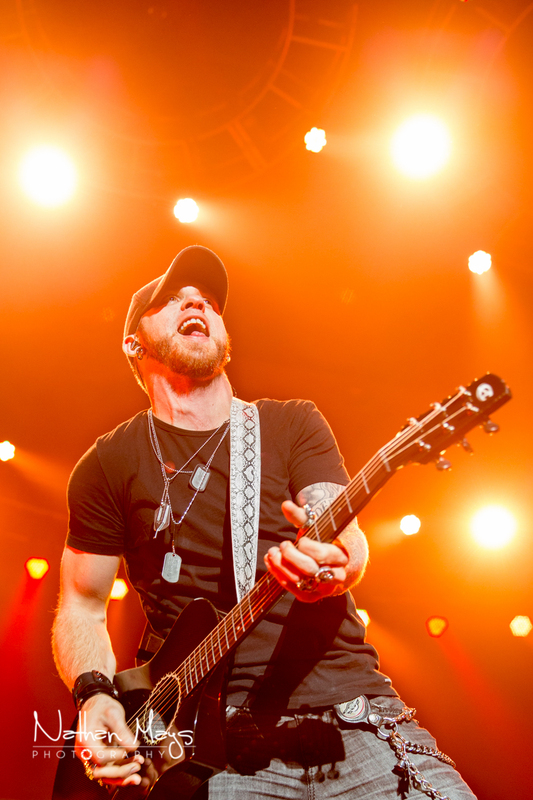 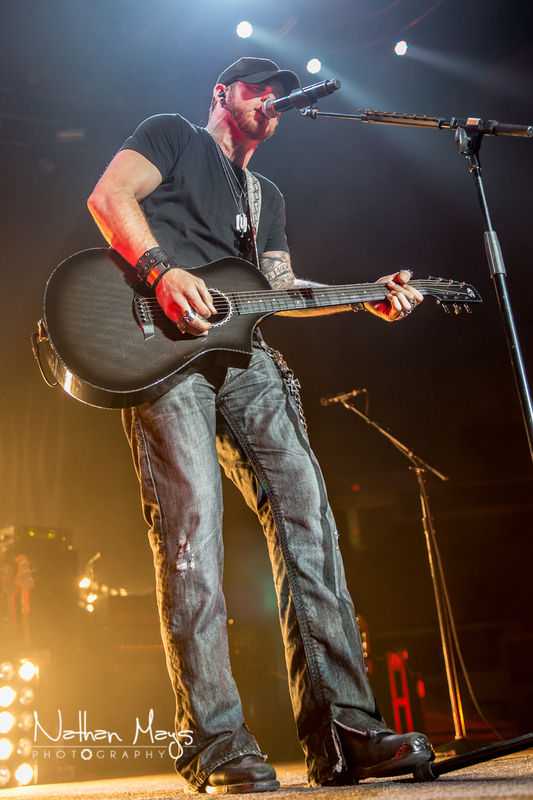 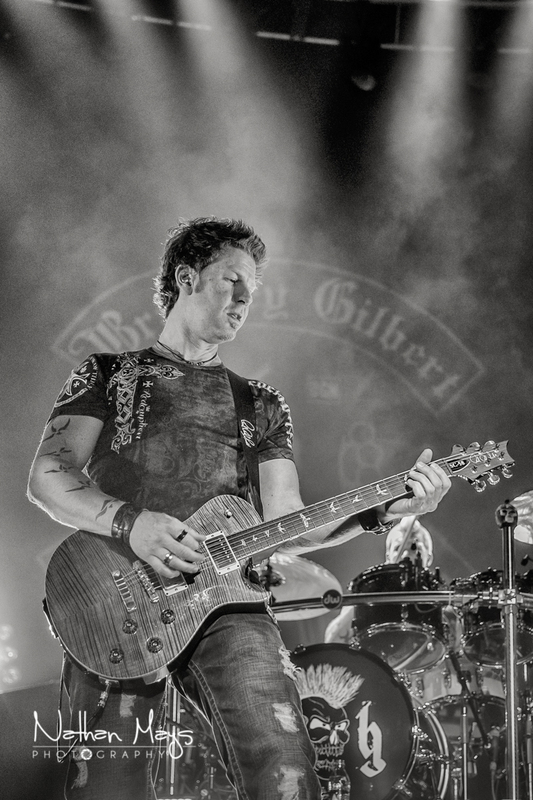 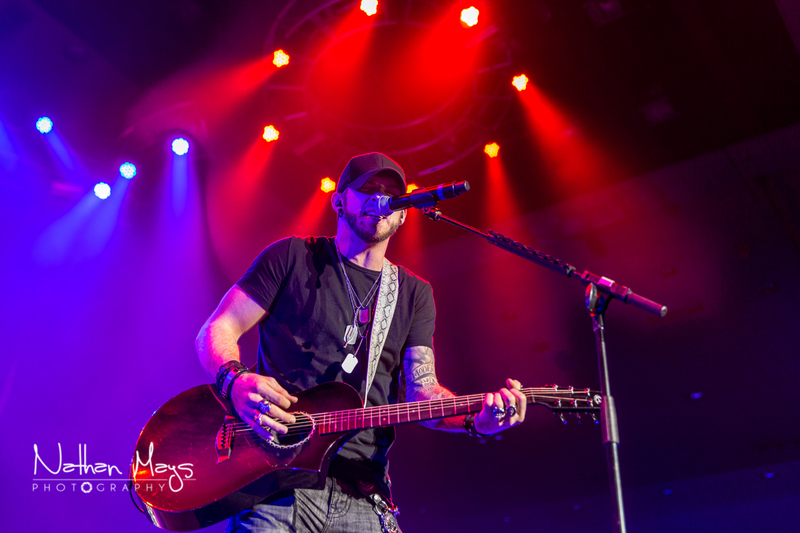 After writing songs that have vaulted other artists to fame before him and touring relentlessly for the last 5 years, it was Brantley's turn to be in the limelight. 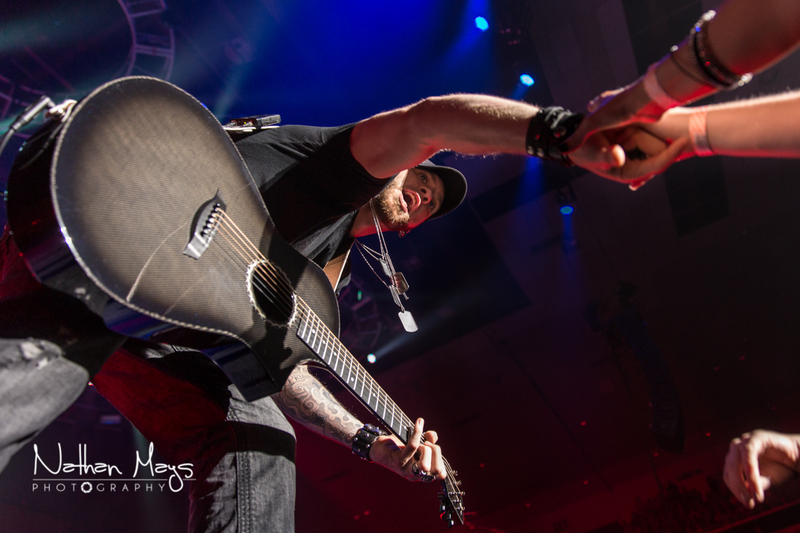 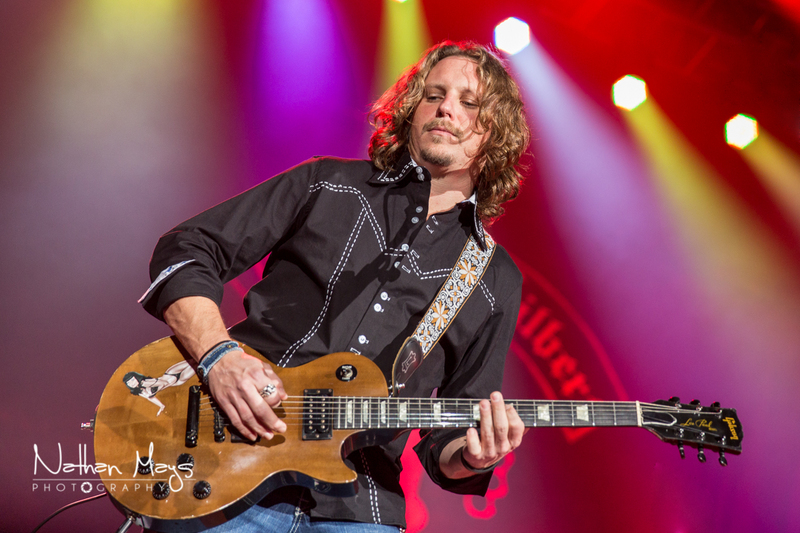 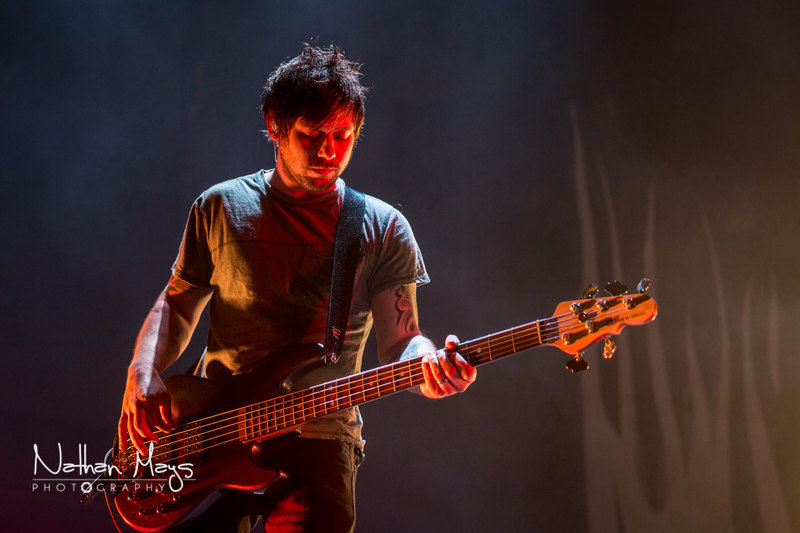 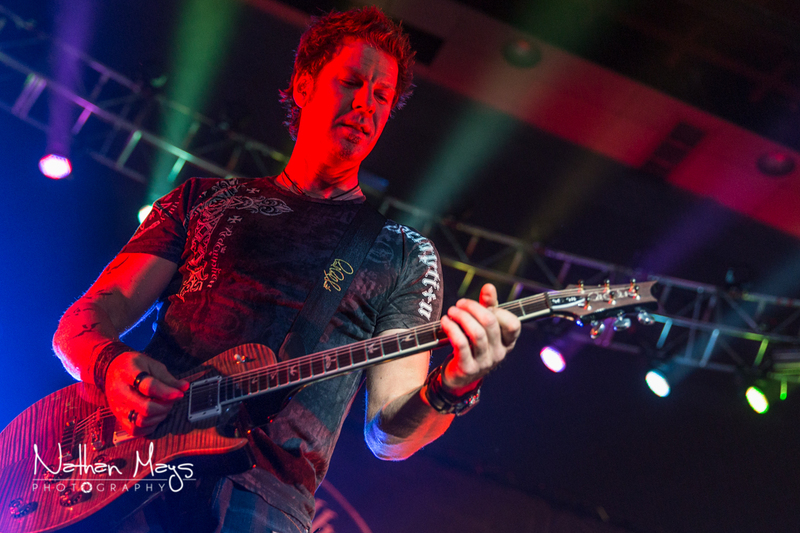 He came out to "My Kinda Party", a song he wrote for Jason Aldean, and never let up for the remainder of the show. 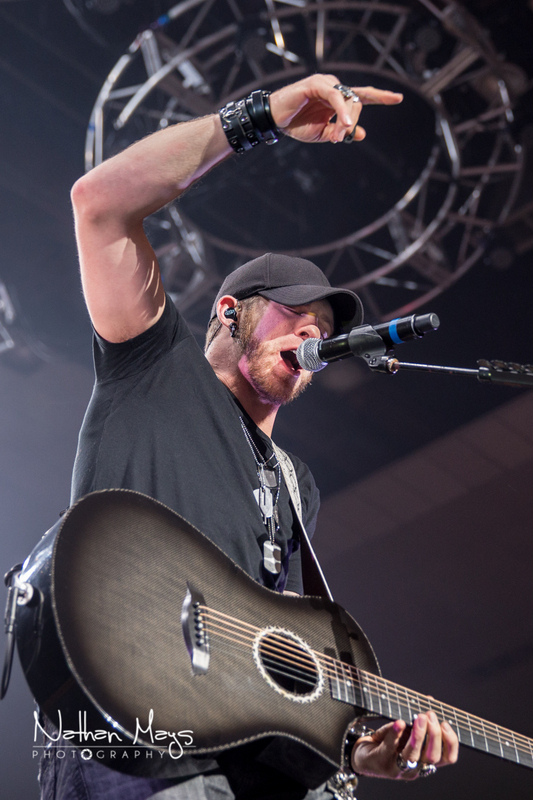 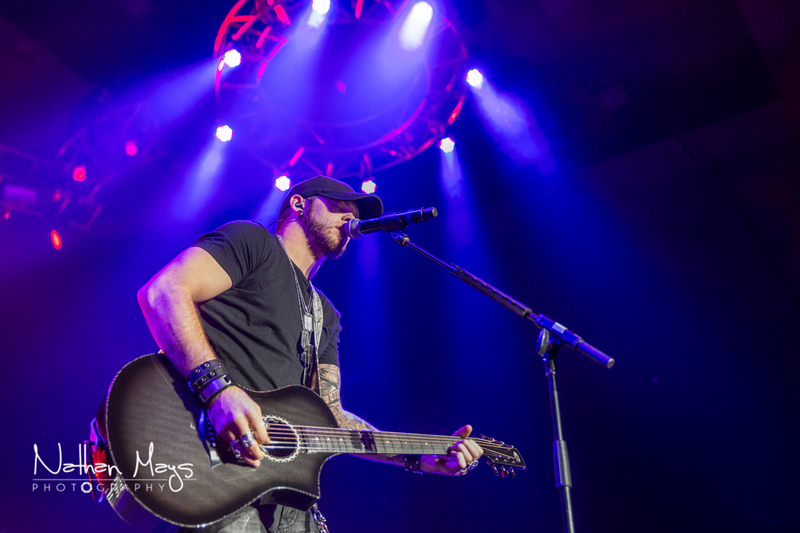 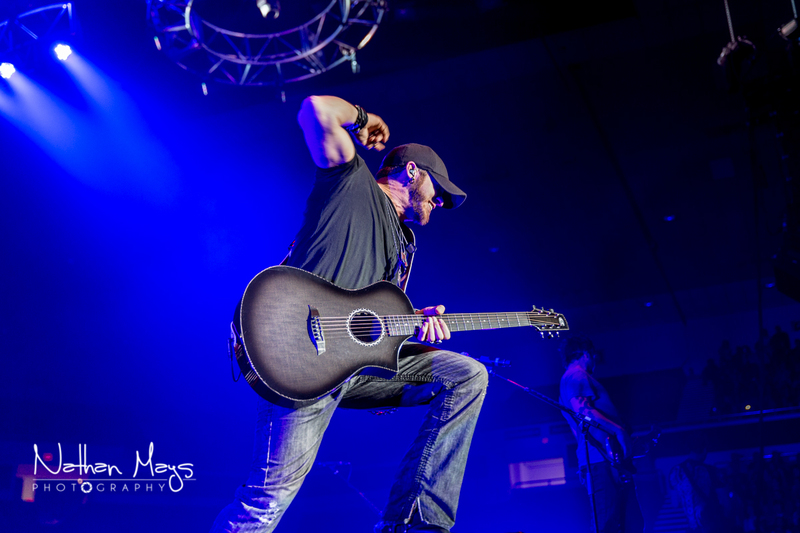 Brantley demonstrated to the packed house at Freedom Hall that he was more than capable of being the main attraction. 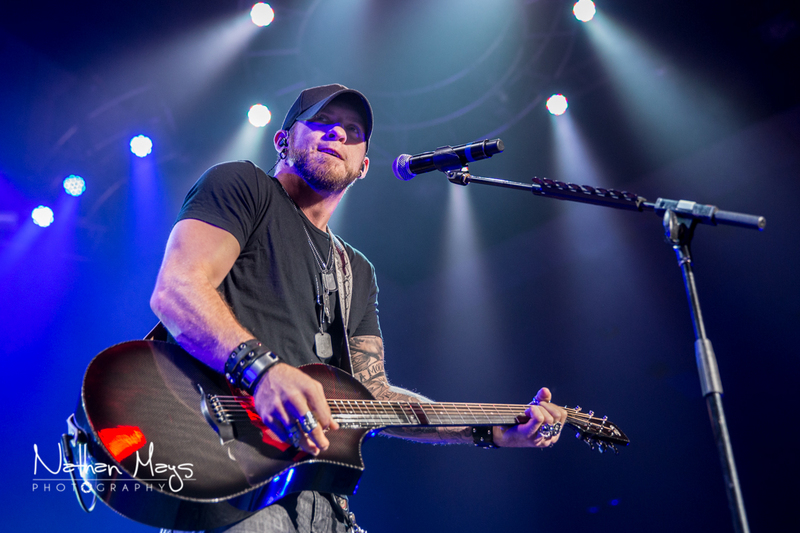 I want to attend "Pepsi Gulf Coast Jam" as Brantley Gilbert is a part of the lineup! 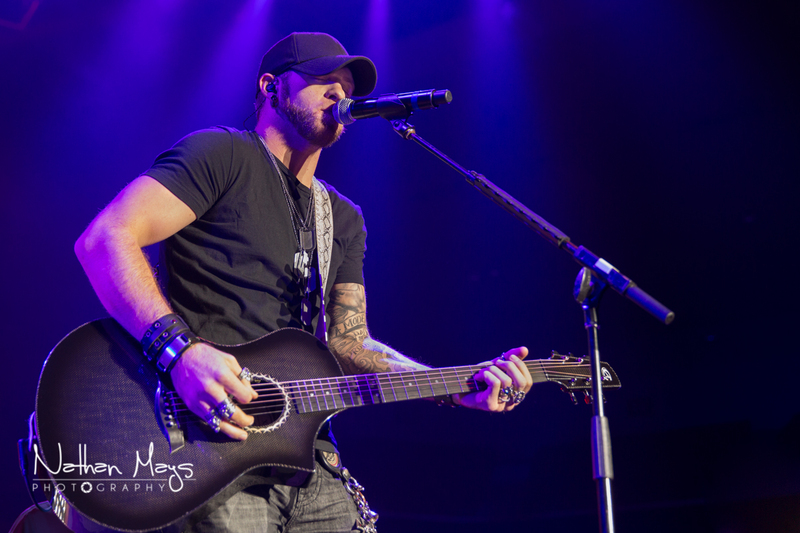 I have booked discount Brantley Gilbert tickets from GoodSeatTickets.com today!